Lancer is a financial adviser practice offering human insight from experienced professionals and real ongoing advice. Lancer uses cutting-edge, secure technology to help give clients the clearest insight into their finances and exactly how they could change in the future. 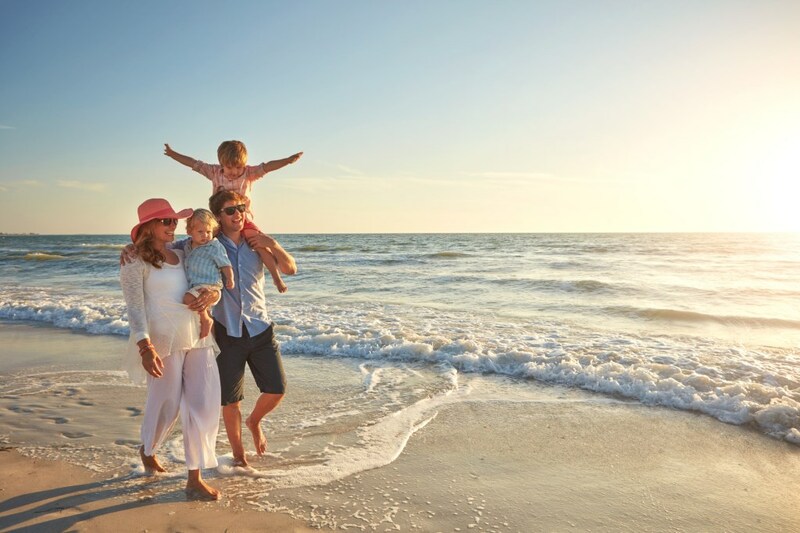 At Lancer customer service is taken exceptionally seriously and they believe in quality of client relationships over quantity, ensuring clients feel supported, confident and optimistic from their relationship with Lancer Wealth Management. 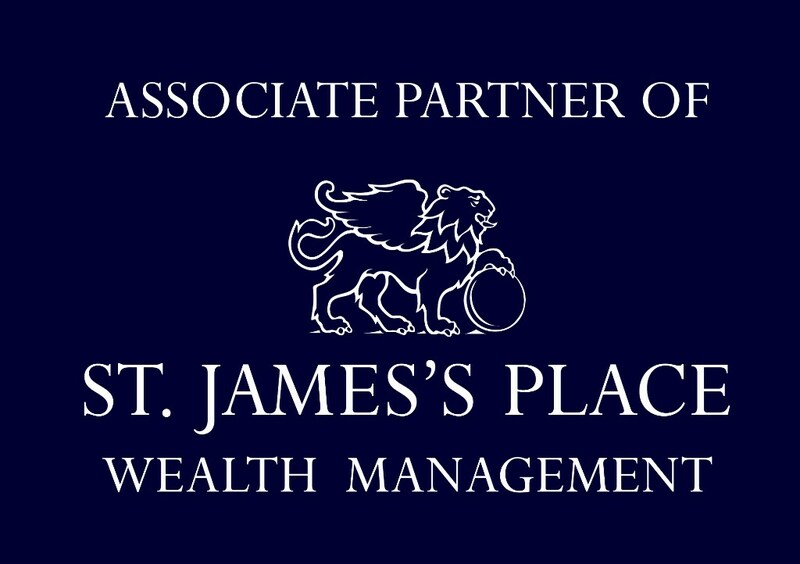 Lancer Wealth Management is legally structured as an Appointed Representative of St. James’s Place Wealth Management Plc. As a client of Lancer one would benefit from being a client of St. James’s Place – where client assets are safeguarded and administered with all the security and professionalism one would expect from a market-leading FTSE100 firm with over £90bn of funds under management. Who advises clients at Lancer Wealth Management? Matthew Muddiman is the Managing Director of Lancer Wealth Management. He holds the Diploma in Regulated Financial Planning and for the last decade he has worked in the wealth management industry, primarily in the area of Leadership, Talent and Executive Search for leading global wealth management firms. He has been investing in and building portfolios for two decades and has co- founded two limited companies in that time. Prior to this, he commissioned as an Officer in the Queen’s Royal Lancers after graduating from Edinburgh University. He is married to Alice, with whom he has three daughters. Matthew is supported by a team of experienced paraplanners to ensure that client administration behind the scenes runs as smoothly as possible. 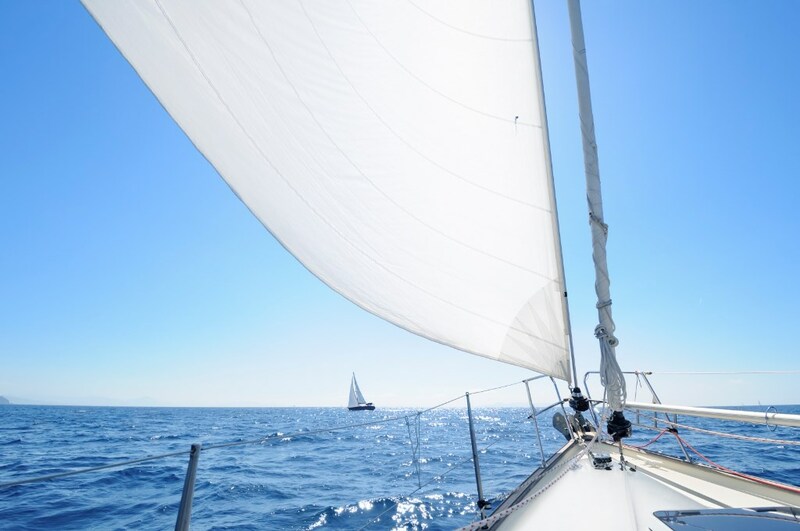 In addition, Lancer can call upon the services and deep knowledge of St. James’s Place – Lancer clients get all the expertise and support they need, exactly when they need it.